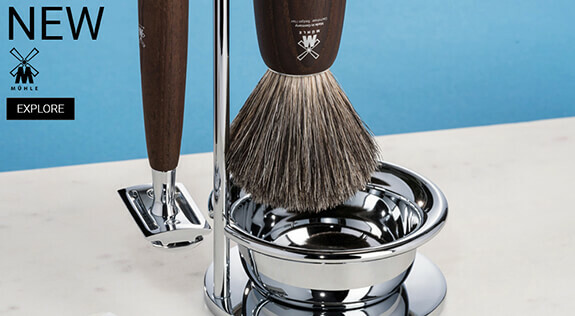 Edwin Jagger are quite simply shaving masters. 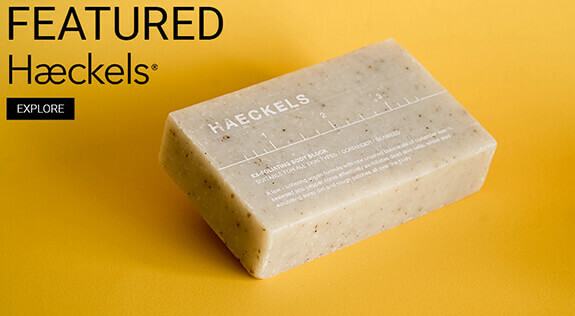 These male grooming heavy weights have been crafting elegant and poised double edge razors for over 20 years. 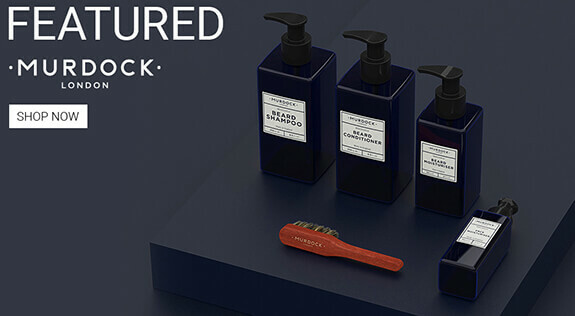 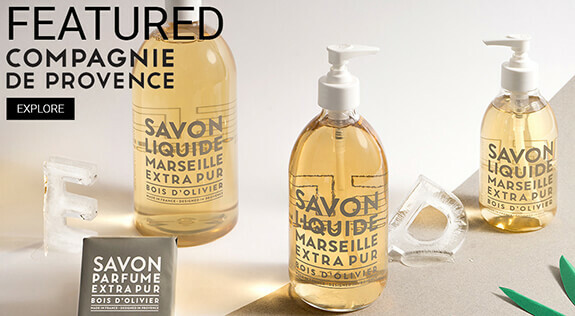 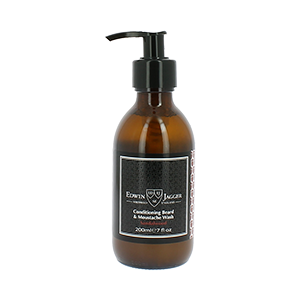 Founded in Sheffield, a city known around the world for it’s sharp steel and blades, Edwin Jagger create exquisite razors, luxury badger shaving brushes, and a fantastic range of premium performance shaving soaps and creams. 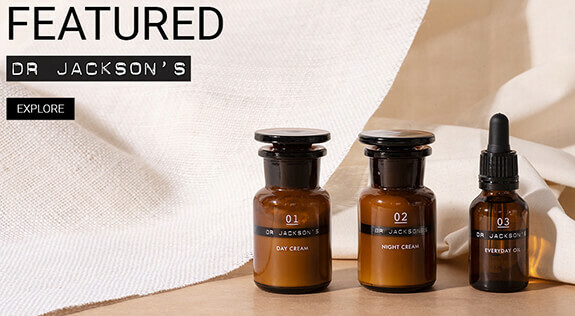 Where better to start with Edwin Jagger than the razors for which they are famous for? 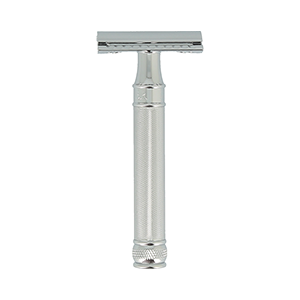 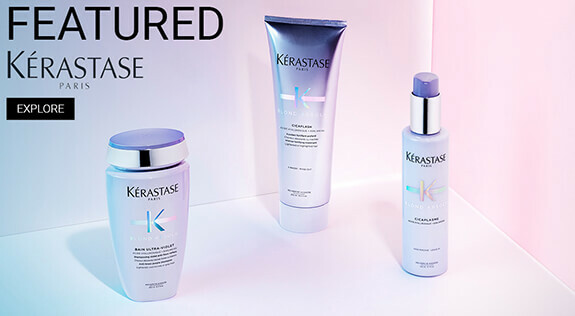 The stunning chrome plating of their double edge razors helps give them a look of elegance and class, whilst the heavy-duty weight of them helps the blade glide across your face, requiring minimum pressure from you. 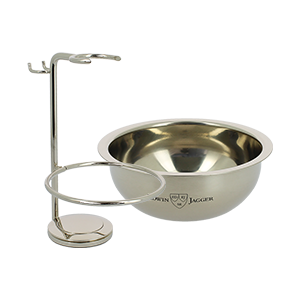 With a variety of handle styles and finishes, there’s an Edwin Jagger Double Edge for everyone. 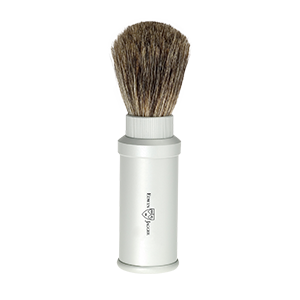 For those of you who prefer cartridge shaving, but would like to add a little something extra to it, be sure to check out their Mach 3 and Fusion handles, ideal for helping your razor stand out from the ones that plaster supermarket shelves. 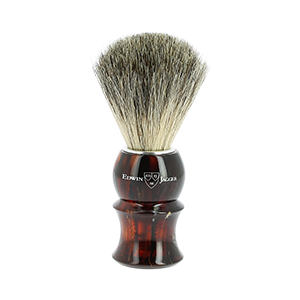 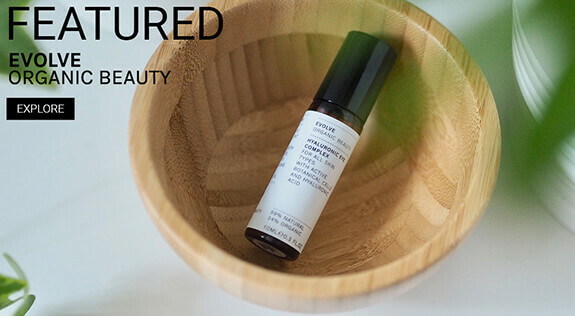 Edwin Jagger also make their own exquisite badger brushes, with a choice of badger hair rade, allowing modern men to find a brush that suits their shaving routine. 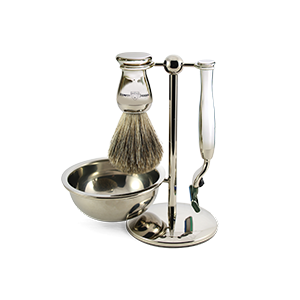 To add that finishing touch to your shave essentials, they also craft stylish ceramic bowls and high quality razor and brush stands, which are not just excellent for maintaining your equipment, but for showing it off too. 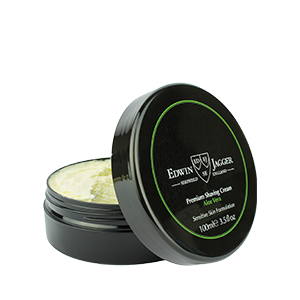 Edwin Jagger’s shaving soaps and creams combine premium performance and smooth shaving with luxury fragrances and ingredients, ideal for adding that extra little sprinkle of wow-factor to your being. 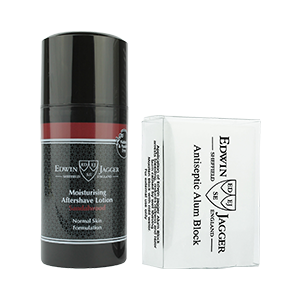 Edwin Jagger are British built and world respected.